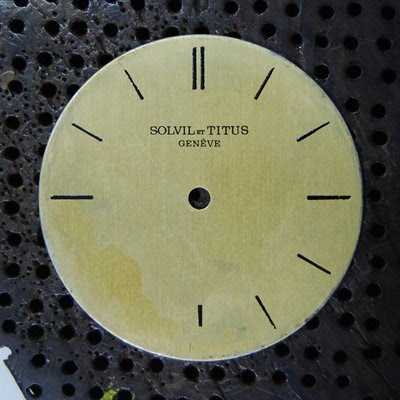 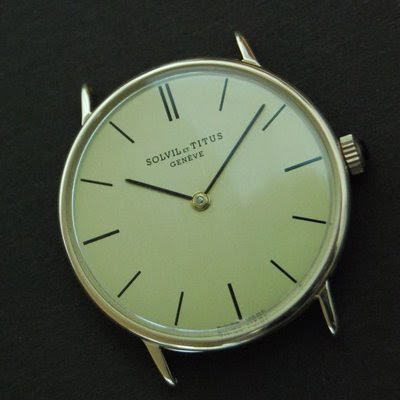 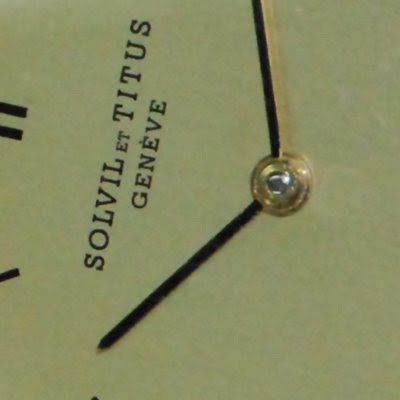 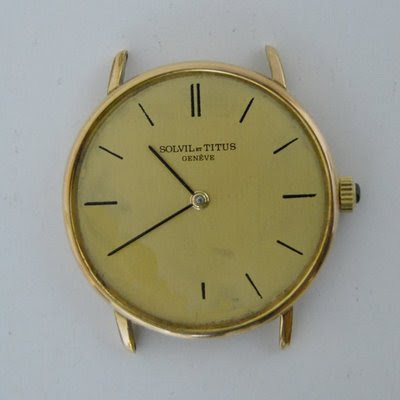 Restore the dial respecting the color, the original brand Solvil & Titus as well as the "swiss made" mark on it. 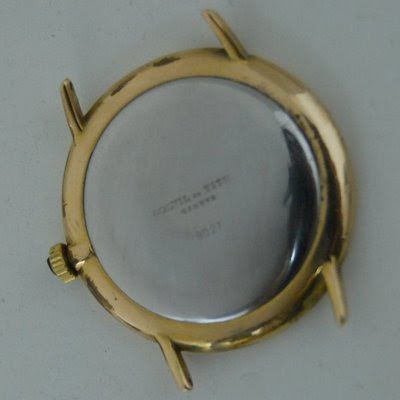 Restore the case by removing the scratches an giving the case a 5 microelectroplate with gold. 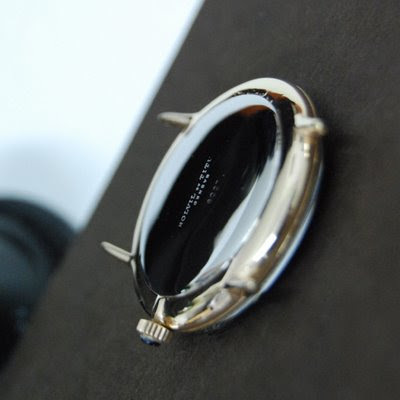 Repair and adjust the mechanism. 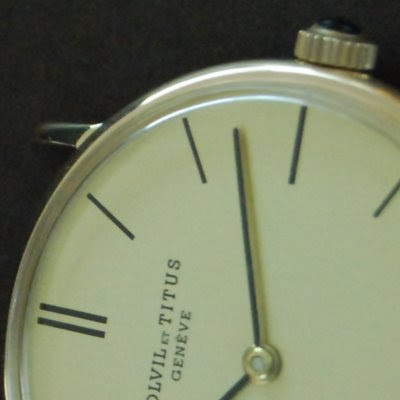 The team of the "international workshop of restoration of antique watches" is closing this as a great relief. 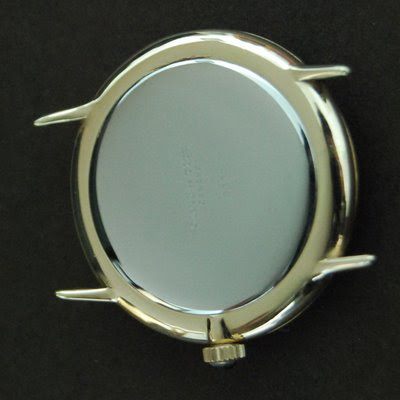 We hope you like!